I’ve been a big fan of play-asia since the Nintendo DS. It was the only place to get some of the games I desperately wanted. My love for the site only grew from there; it has great toys and accessories that can’t be found else where. 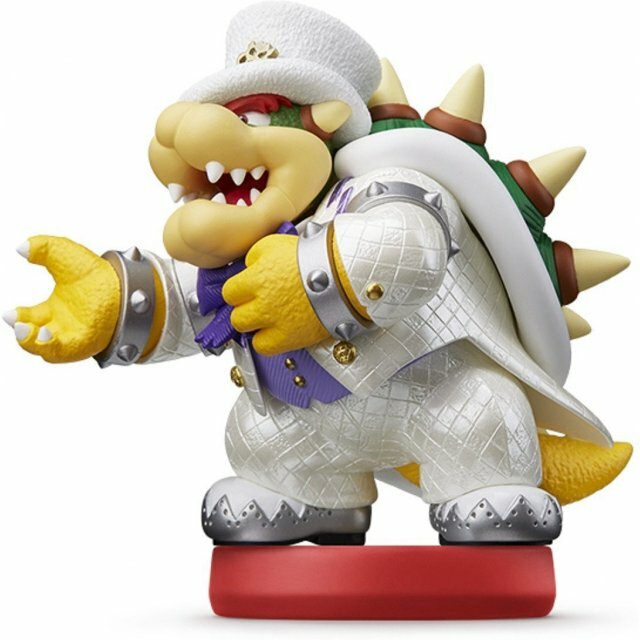 I frequently scour the site looking for cool and unique items, and today I managed to find 10 really cool finds. Check them out below! 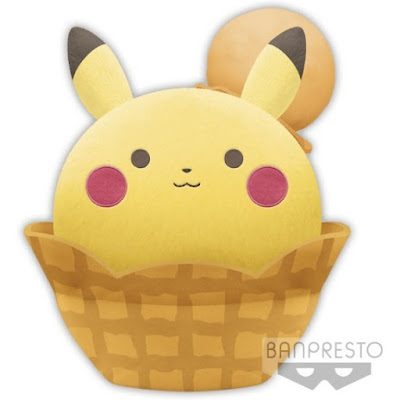 I am completely a love of both Pokemon and really Kawaii collectibles, so this is right up my ally. A cute Pikachu icecream cone? Yes Please! The price is also very reasonable for an import plush! 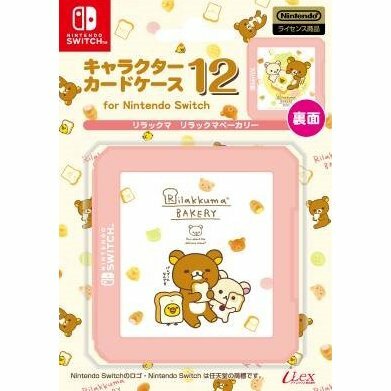 Rilakkuma is a well recognized kawaii character from around the world; creating an adorable Nintendo Switch game card case themed from this adorable teddy bear is something that I may have slightly squealed over. I’m pre-ordering my copy, are you? It will ship November 2017. 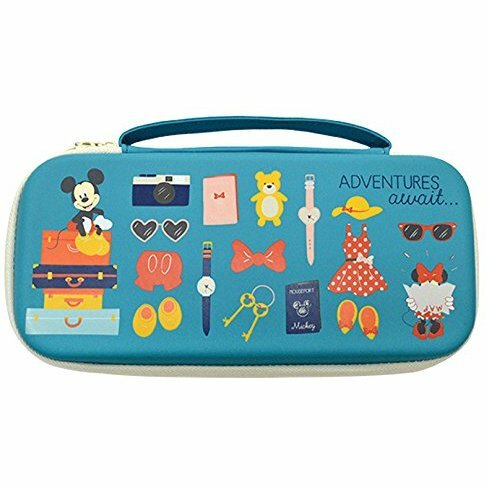 This is probably one of the cutest Nintendo Switch carrying cases I have seen so far. From the design to the really soothing teal color, it adds to any kawaii’s collection for their Nintendo Switch. Splatoon became a quick fan favorite on the Wii U and has only grown in popularity as it was released on the Nintendo Switch. 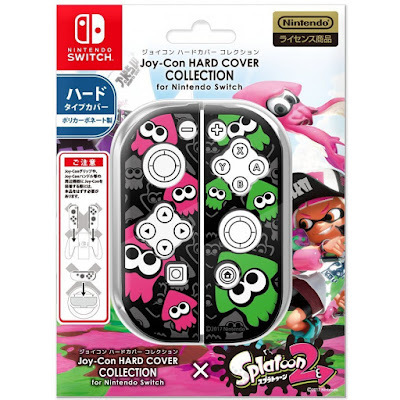 These hard cover cases have shown to be a great addition for Splatoon 2 fans everywhere! 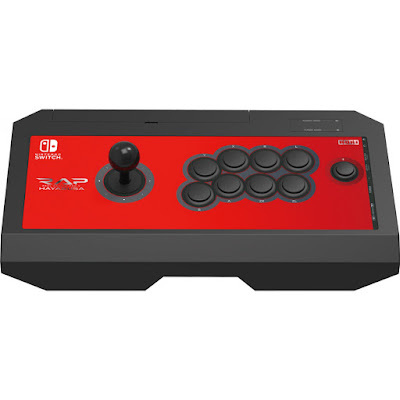 I grew up playing Street Fighter in arcades and the only thing that can bring back that nostalgic feeling (apart from going to an arcade) is getting on of these bad boys to play Pokken Tournament on Nintendo Switch. I’m not sure if it is obvious at all, but I’m a HUGE Animal Crossing fan. 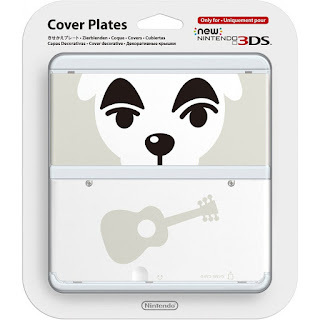 Especially with Animal Crossing: Pocket Camp being announced and releasing soon, I’ve been scouring the internet for really awesome Animal Crossing merch. 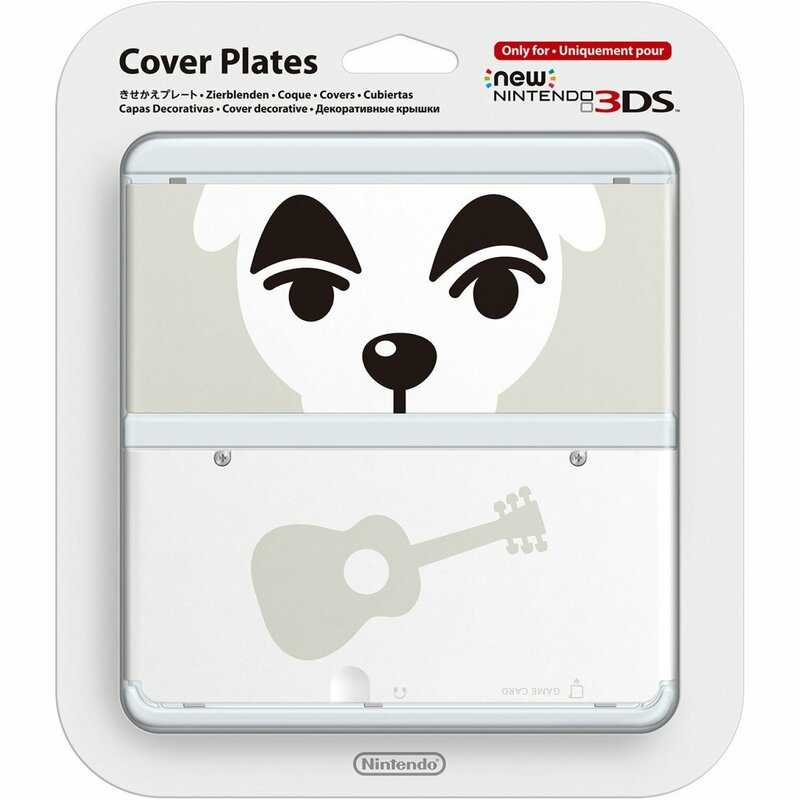 This is probably one of my favorite cover plates released so far. 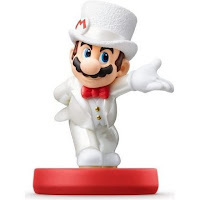 Now, I hate to be the one to say it, but these Amiibo are necessary for any collection. 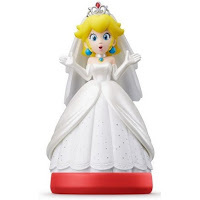 Princess Peach, Mario and Bowser in Wedding Attire? Yes, these are an absolute must. 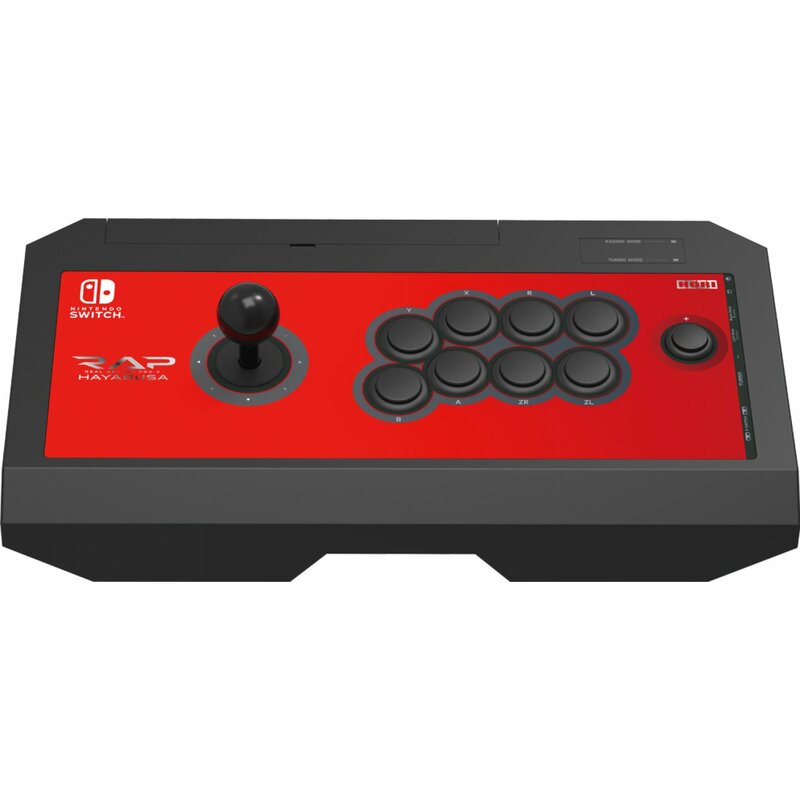 Since they didn’t really make (or at least advertise) a decent controller for Super Smash Bros., I figured this is a definite must on this list. 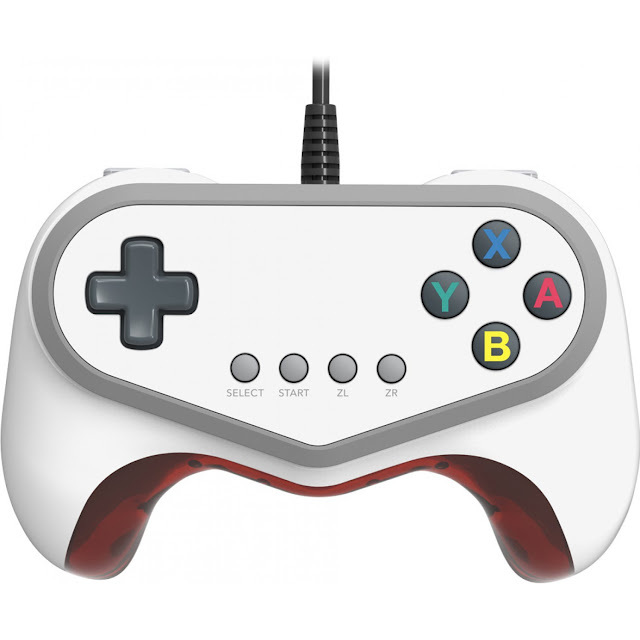 Pokken Tournament has become quite the competition among friends, and what better way to beat the competition than by using a pro controller that was specifically designed with Pokken Tournament in mind? 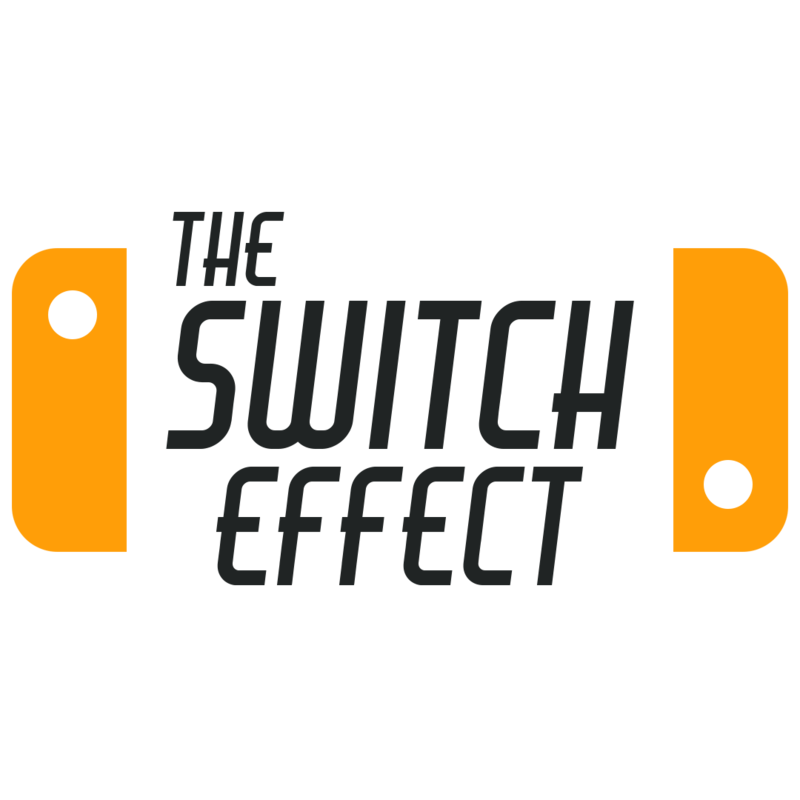 Let me know what you think and what sort of items you are looking for for the Nintendo Switch!